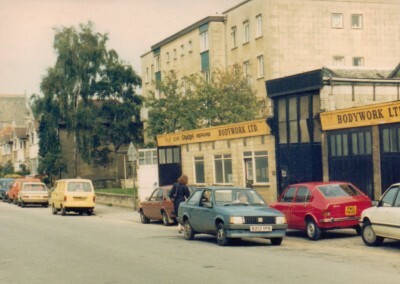 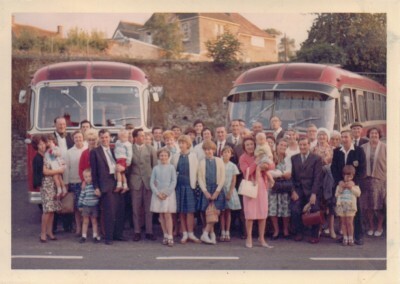 In 1947 John and Bob Legg started trading as Bodywork Limited., firstly in Marlborough Buildings, then moving to larger premises in 1960 at St. John’s Road, Bathwick. 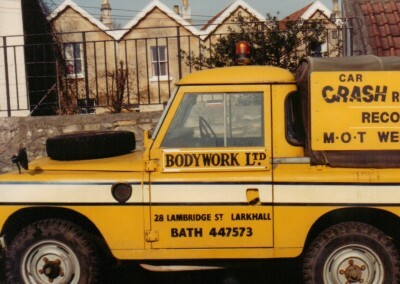 John and Bob ran the business and over the years, Bodywork’s reputation grew steadily under the brothers’ partnership. 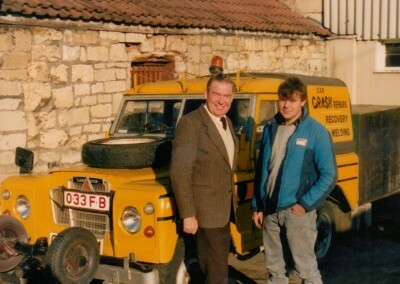 More than 55 years later, Bodywork work is still a family affair, with John’s Son Andrew, now Managing Director. 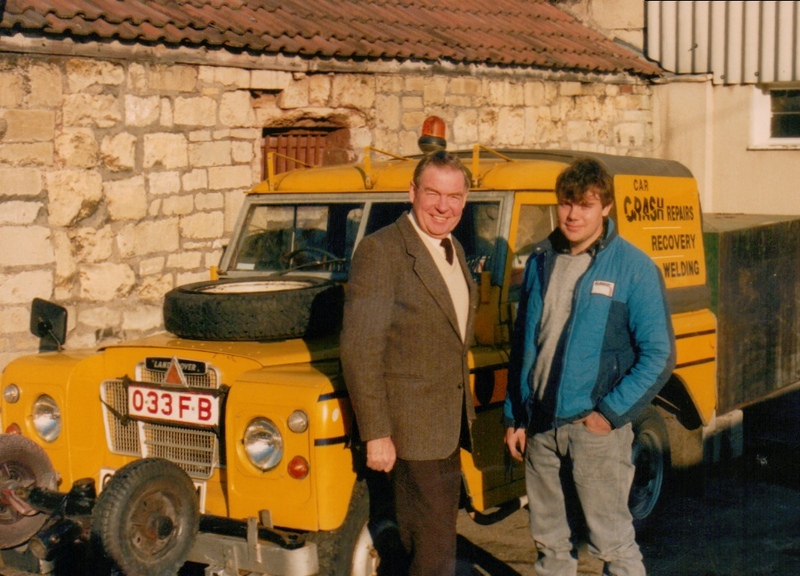 Although moving premises in 1987, Andrew has grown up in the company and his wealth of experience, knowledge and expertise constantly remain the core values of the business. This encourages great customer loyalty and the continuing success of the business.